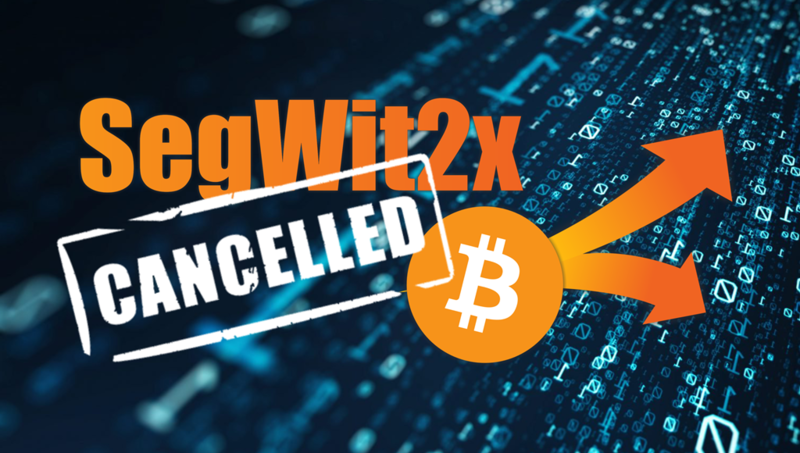 Consequent upon the fact that the advocates for SegWit2x bitcoin hard fork have been unable to successfully convince the majority of people in the bitcoin community to adopt the SegWit2x blockchain as the new conventional bitcoin blockchain, the SegWit2x bitcoin hard fork has been called off. The Segwit2x fork was supposed to help with bitcoin scalability by increasing the bitcoin block size from 1mb to 2mb. 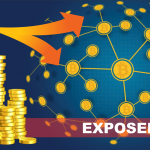 However, the issue has always been controversial and actively unsupported by many bitcoin companies, as many feared this could have serious negative consequences on bitcoin by splitting the bitcoin community in two. 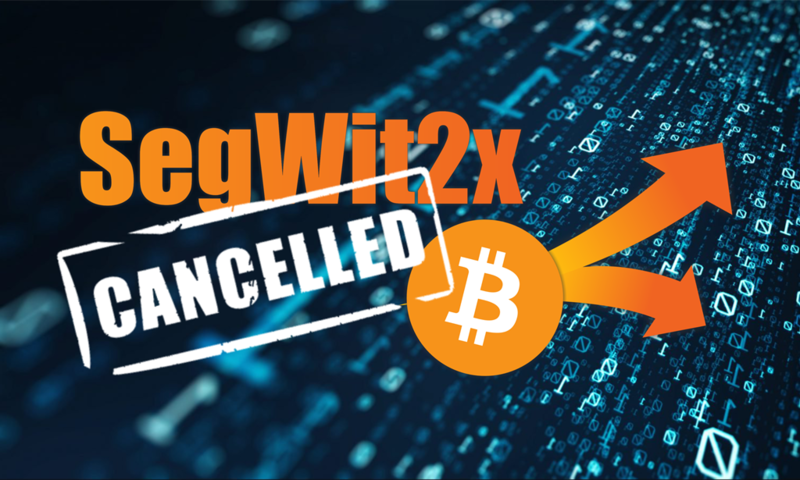 Mike Belshe, one of the leaders of the Segwit2x project and co-founder of bitcoin wallet software provider BitGo made the suspension announcement yesterday in an e-mail letter where he argued that the SegWit2x proposal was too controversial continue. 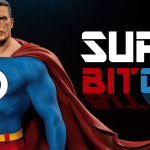 Finally, the letter was signed by Mike Belshe (BitGo), Wences Casares (Xapo), Jihan Wu (Bitmain), Jeff Garzik (Bloq), Peter Smith (Blockchain) and Erik Voorhees (Shapeshift), who all met in New York earlier this year to agree on the SewWit2x project which was supposed to be a 2-stage plan. 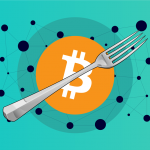 The first stage was a soft fork bitcoin update known as SegWit (Segregated Witness) which already took place back in August. 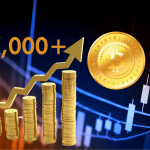 By storing data differently on each block, SegWit introduced nice new features to bitcoin which include improved blockchain transaction capacity and compatibility with outdated versions of bitcoin software. Also, SegWit made Lightening Network possible. Lightning Network is a sidechain execution that could settle a significant number of bitcoin’s scalability issues. 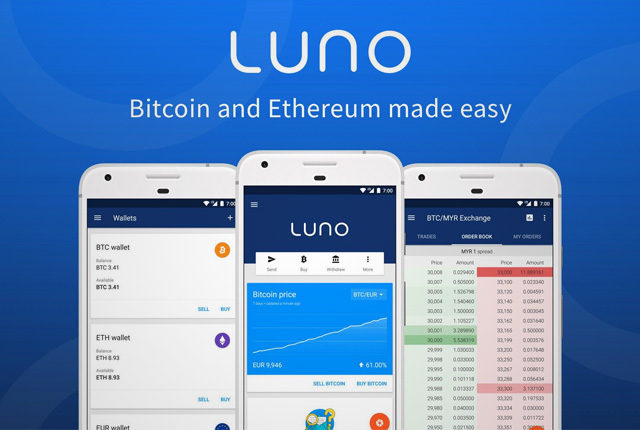 Rather than directing all transactions through the blockchain, they could now occur on sidechains, and then from time to time these transactions could be settled on the main blockchain to reduce the load. 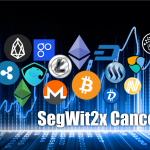 SegWit2x hard fork was supposed to be the second part of this plan, and although this fork did not happen, SegWit is here to stay. 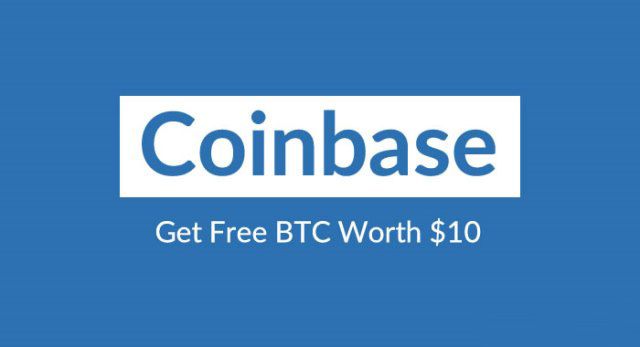 So, let’s see how companies and developers take advantage of SegWit in the months ahead.